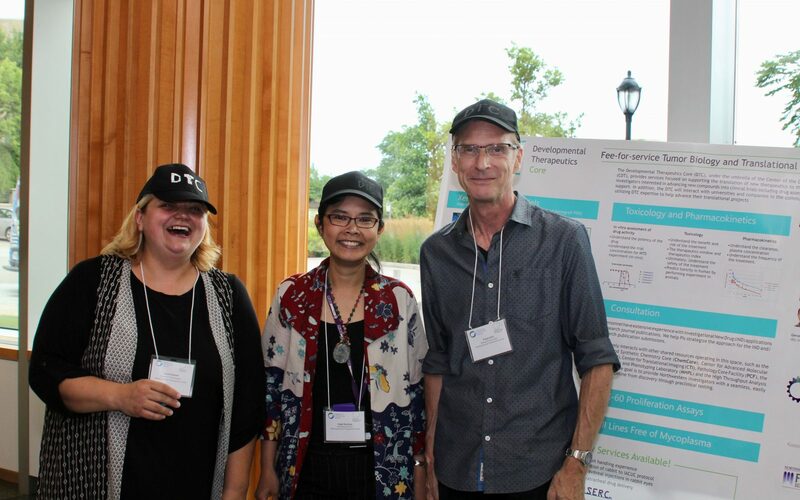 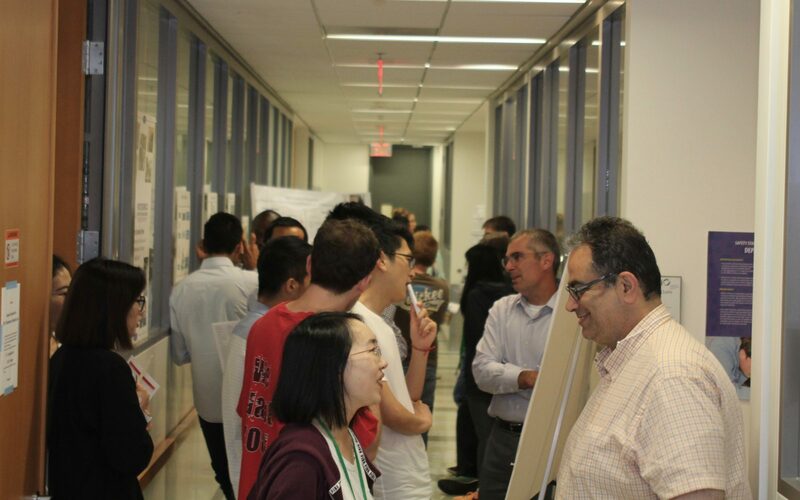 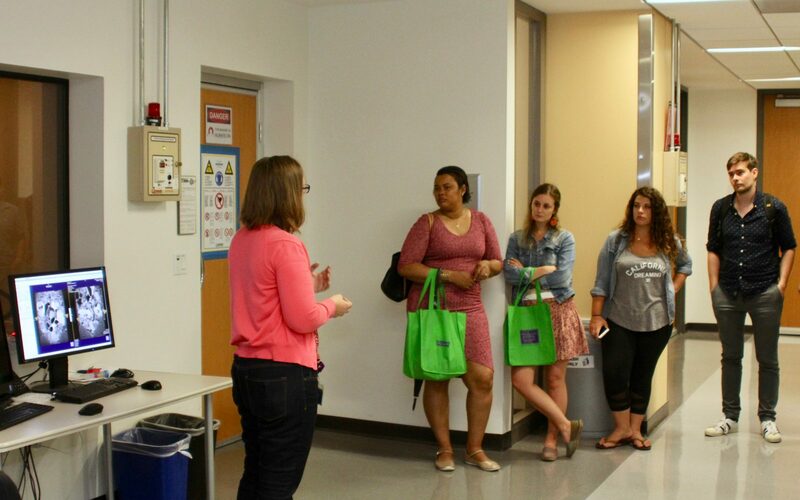 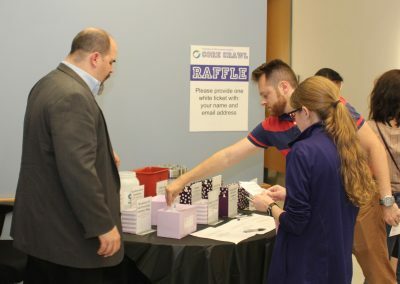 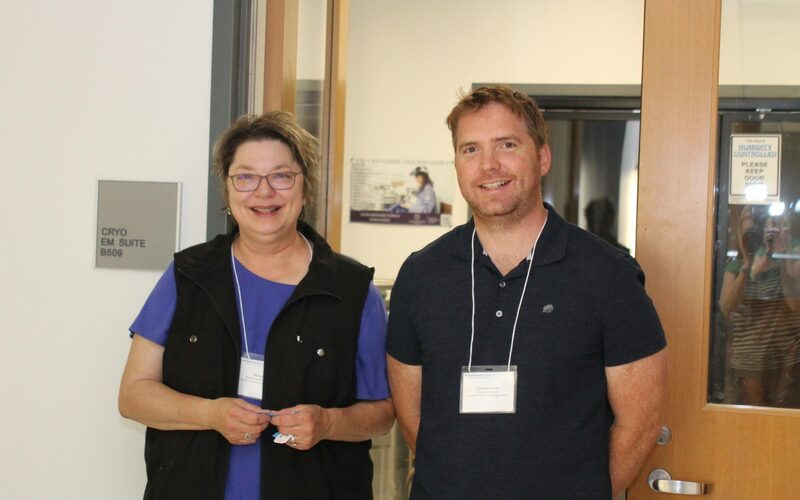 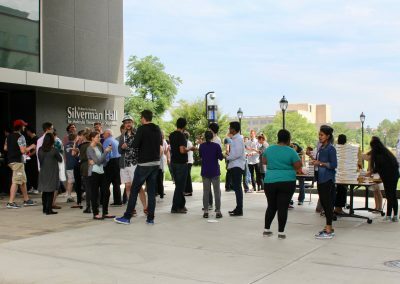 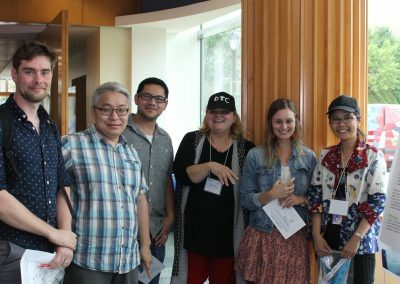 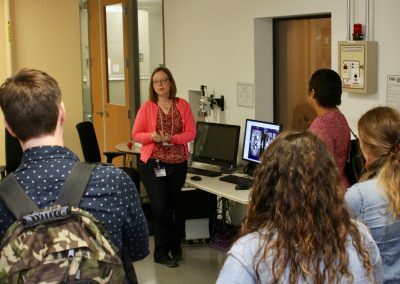 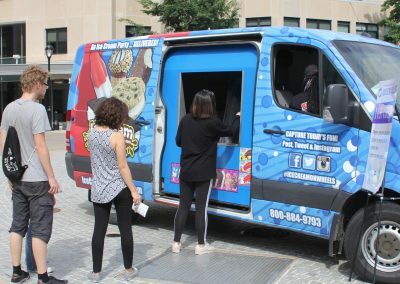 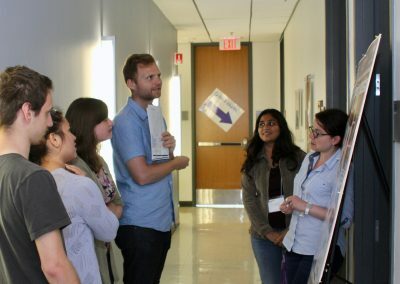 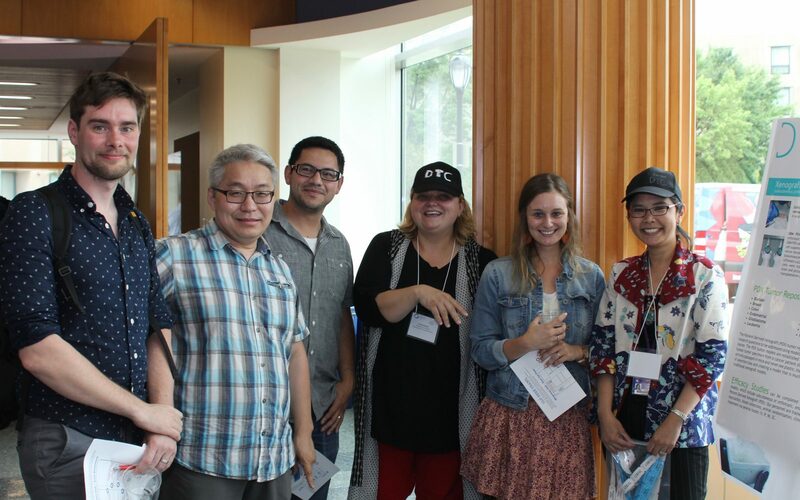 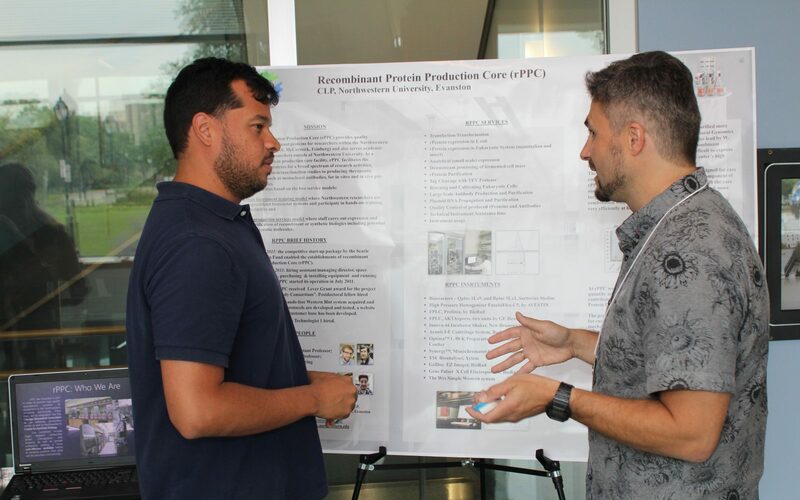 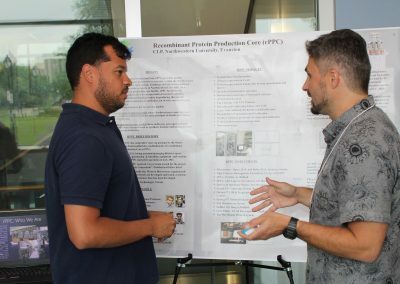 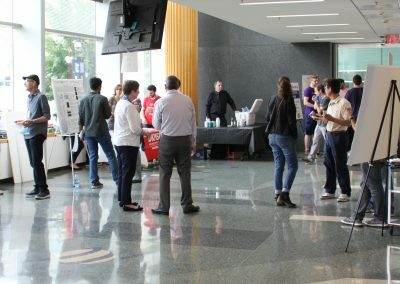 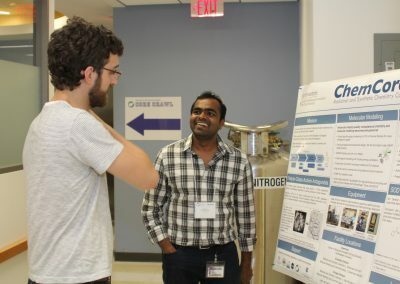 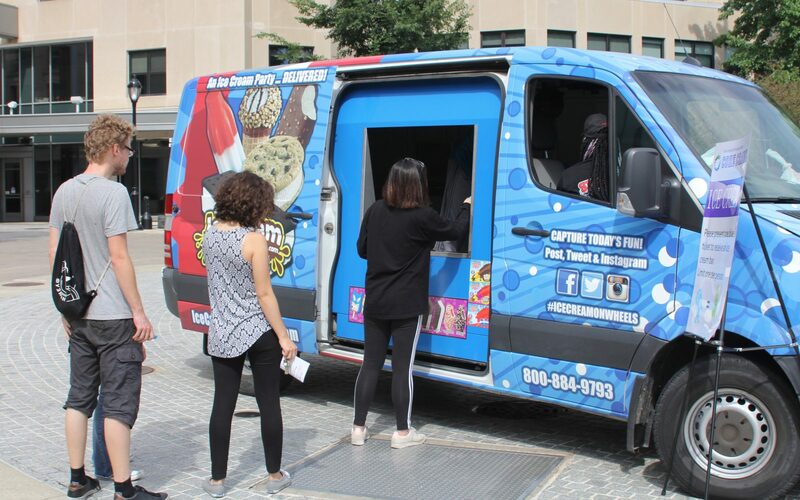 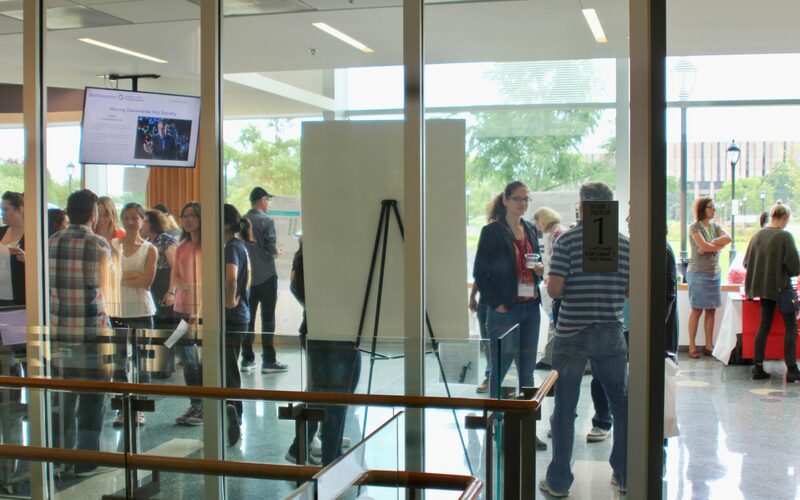 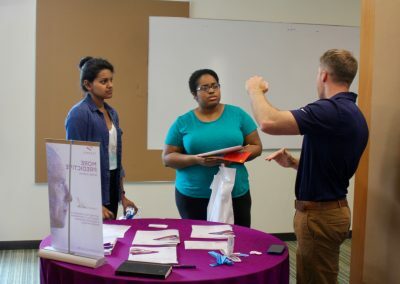 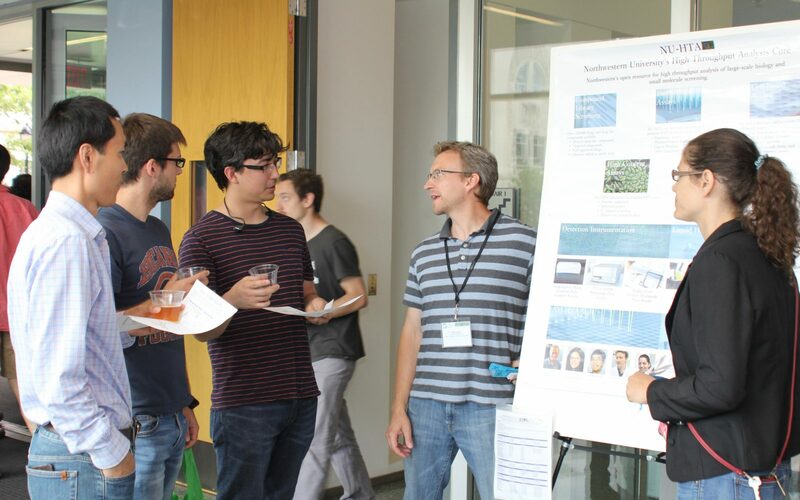 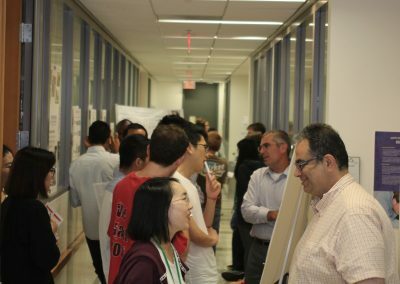 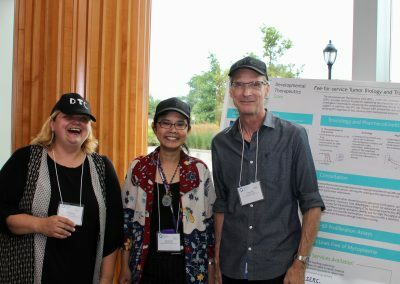 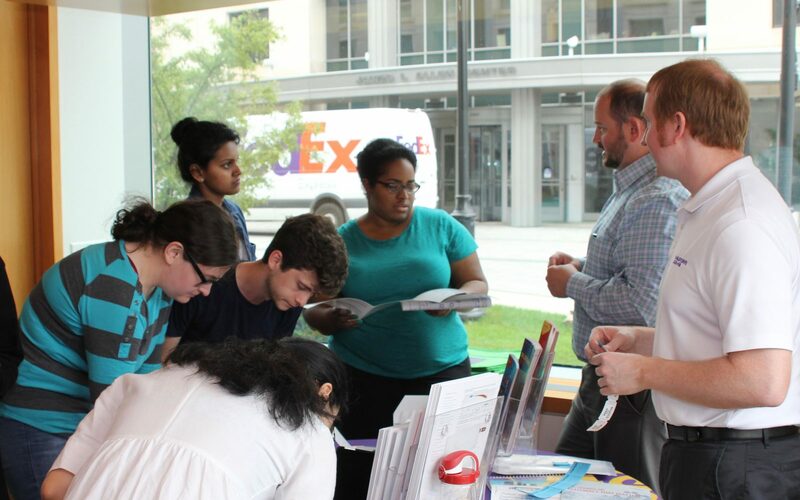 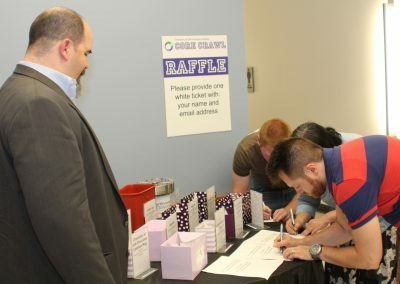 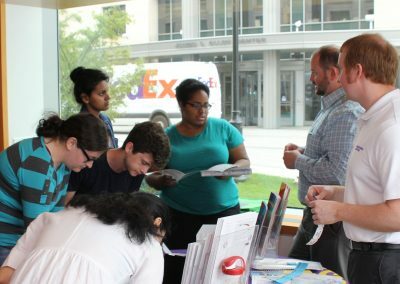 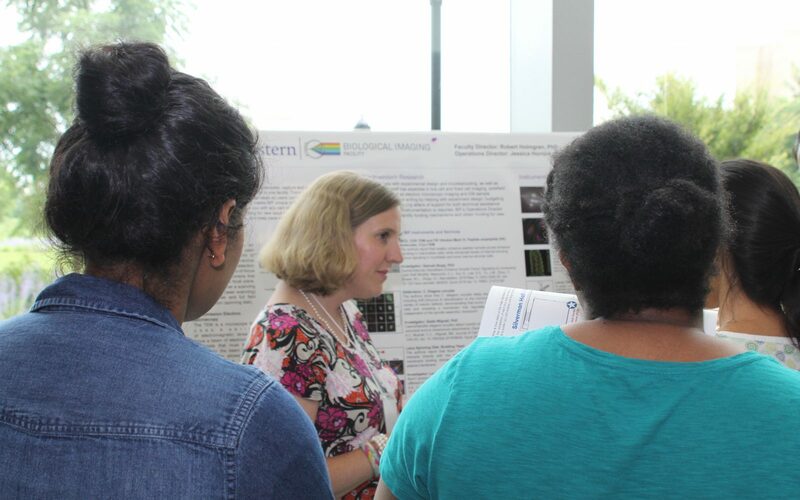 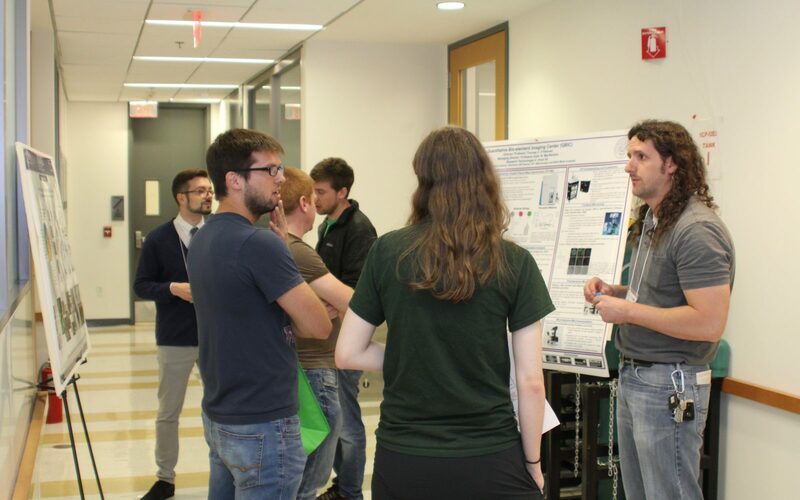 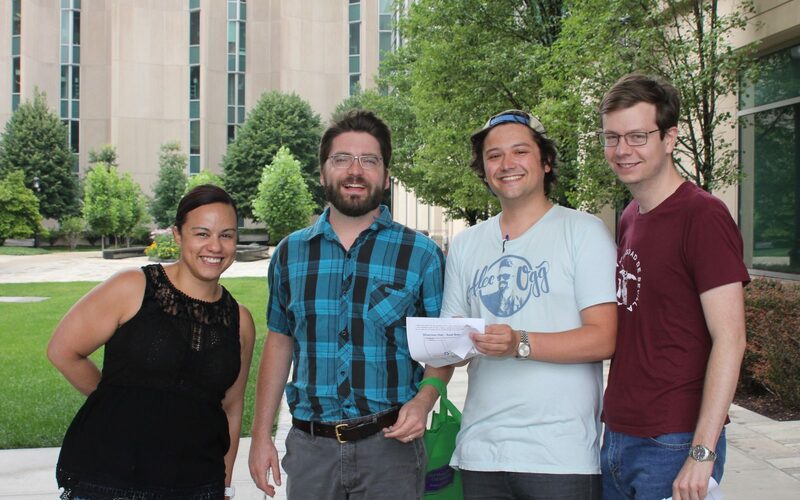 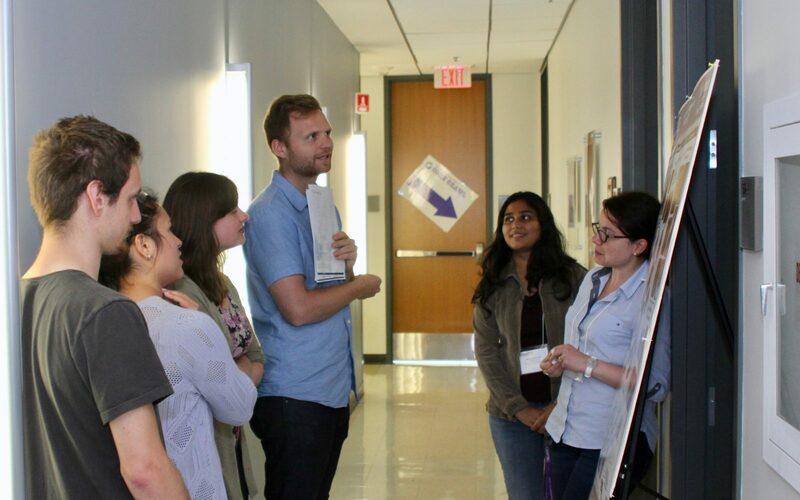 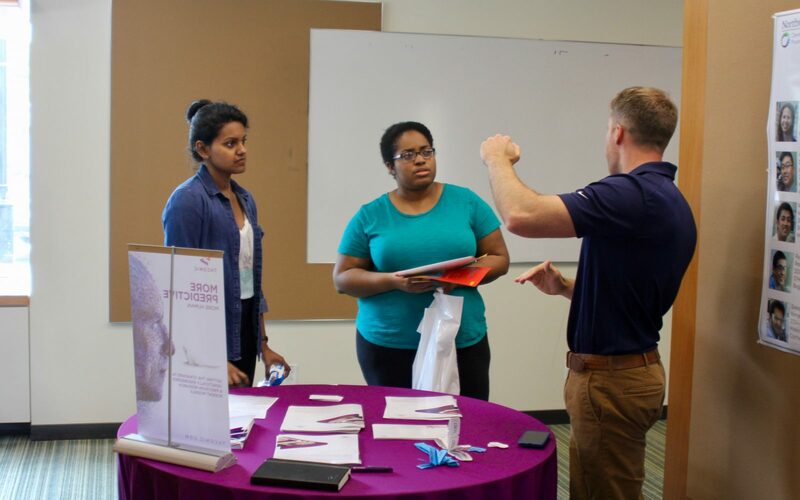 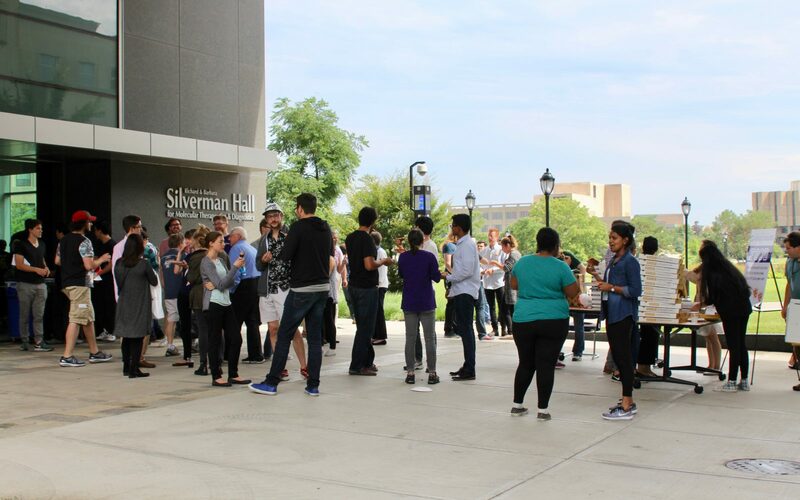 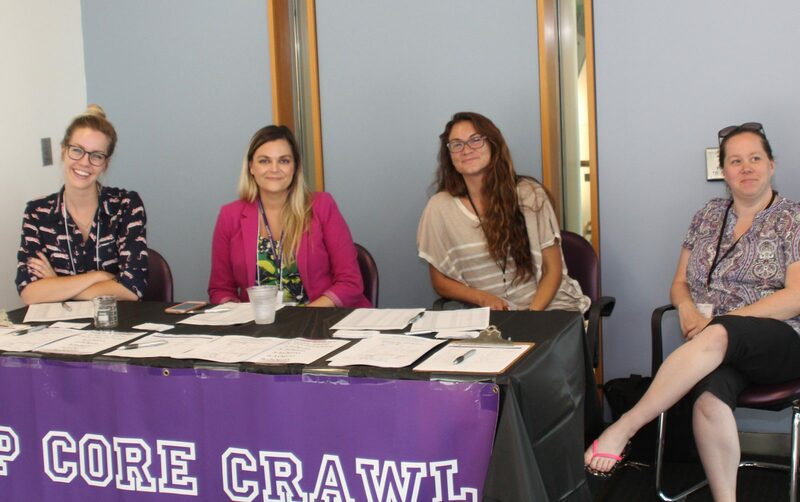 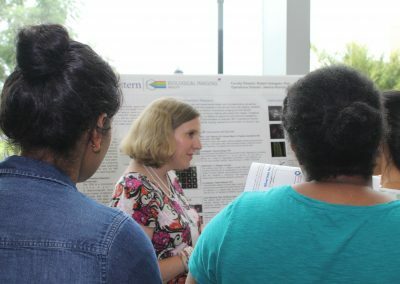 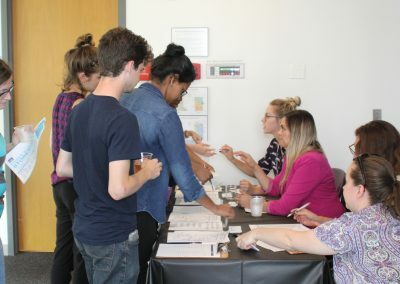 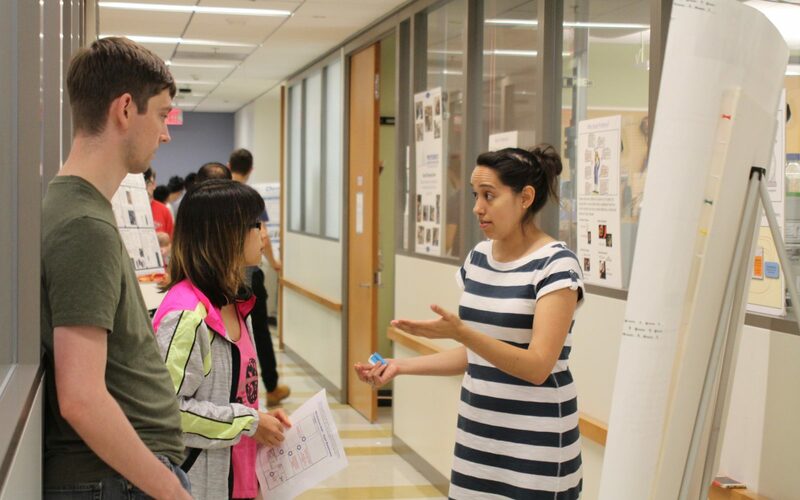 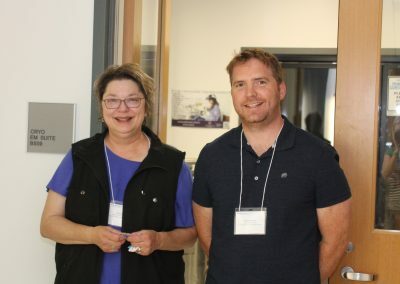 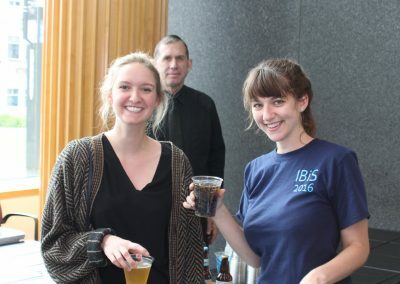 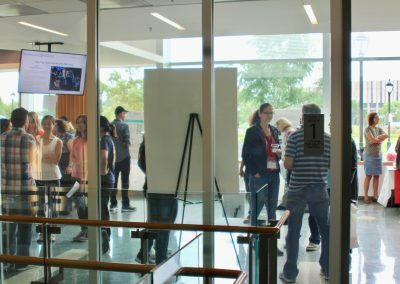 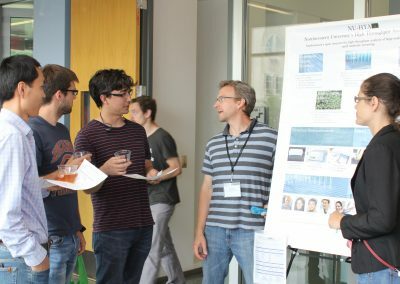 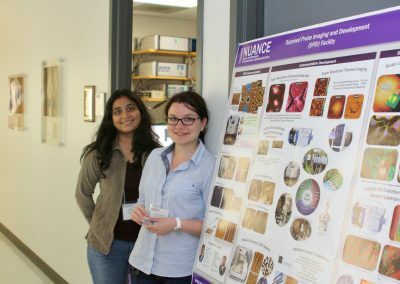 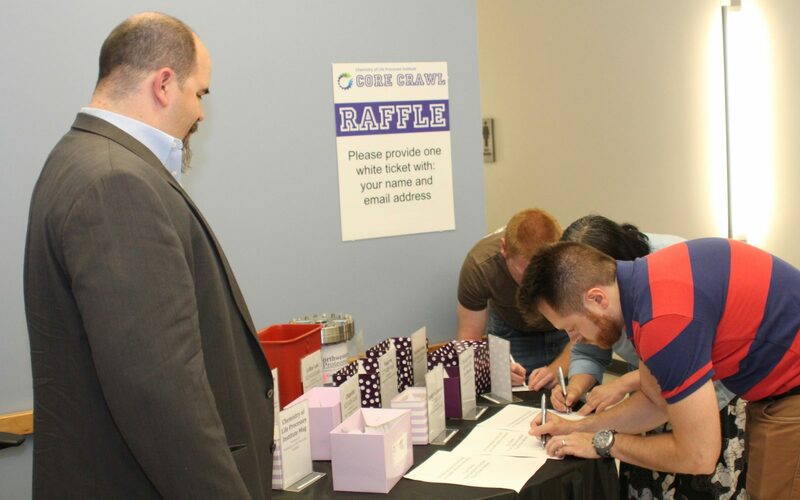 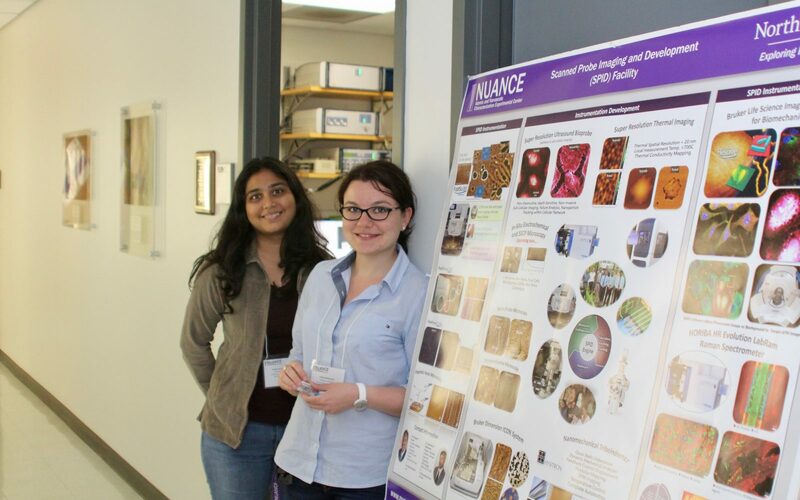 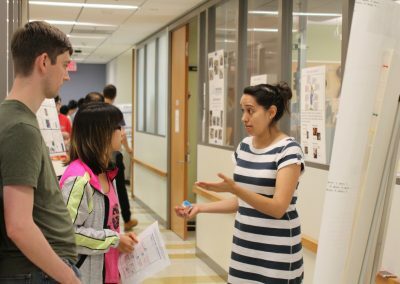  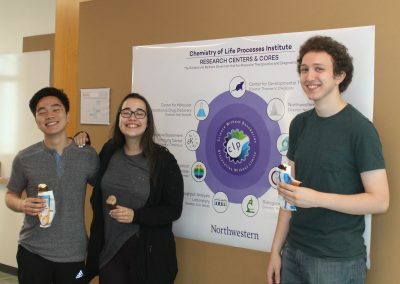 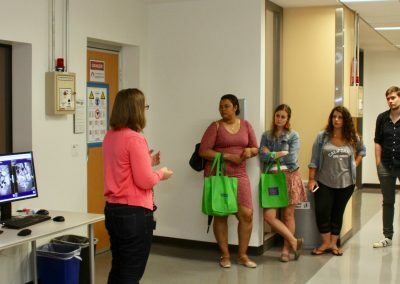 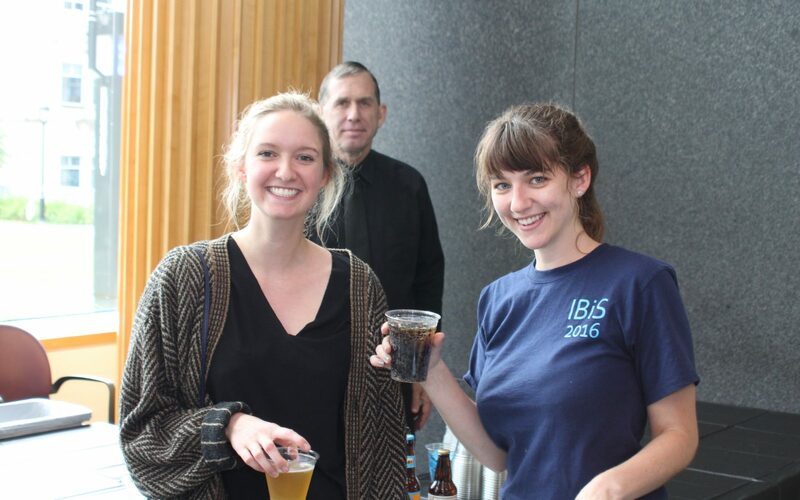 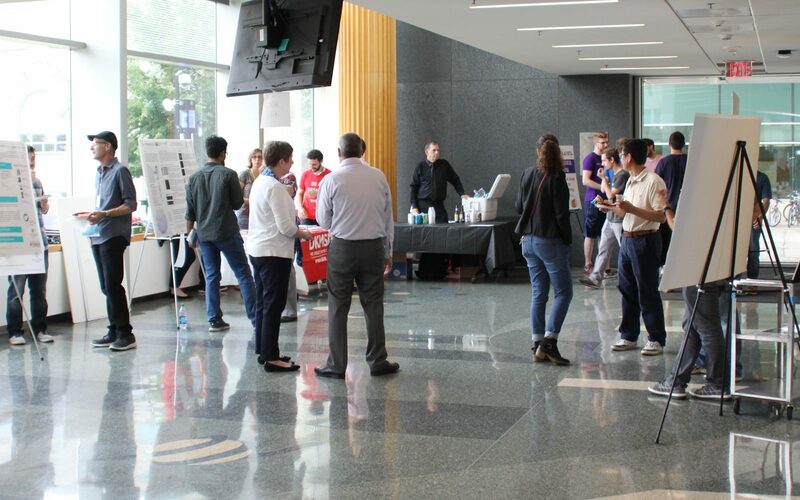 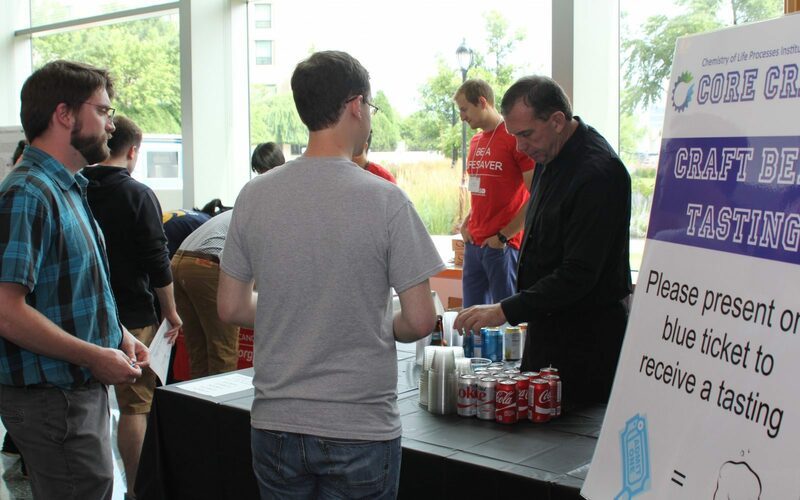 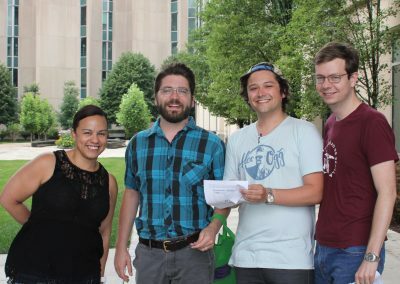 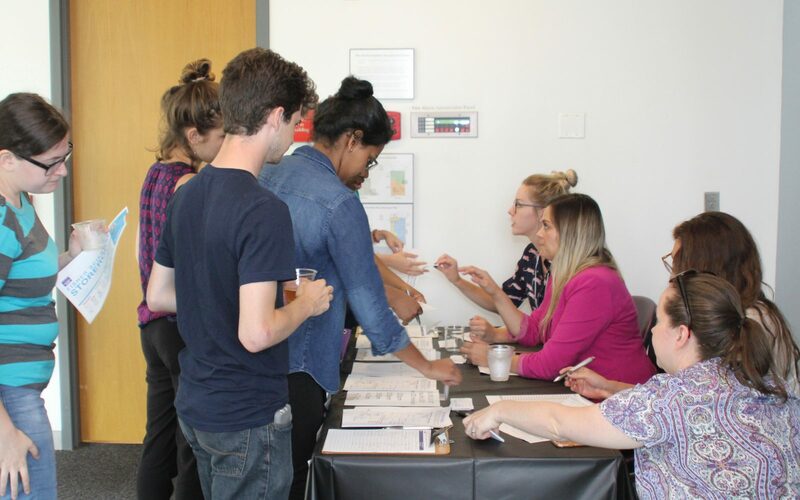 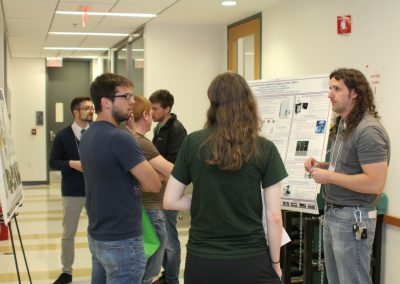 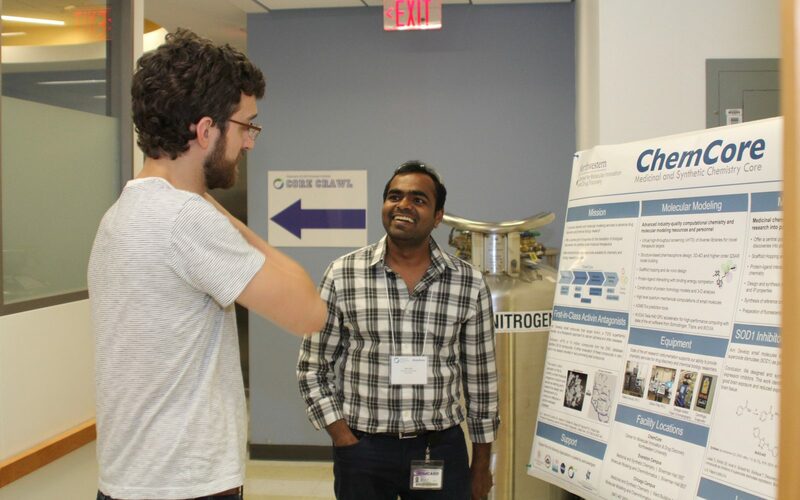 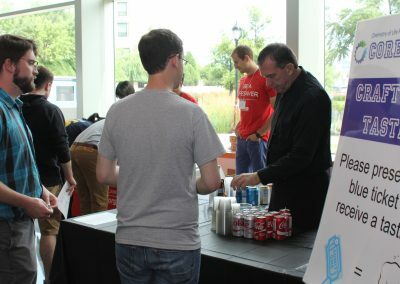 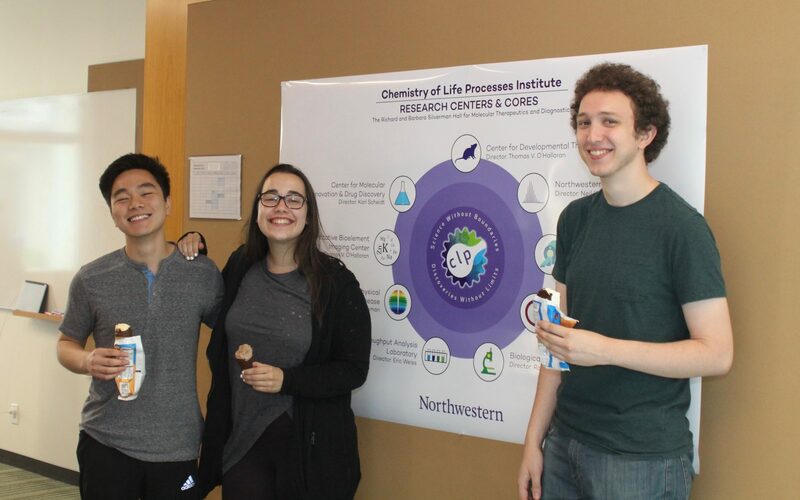 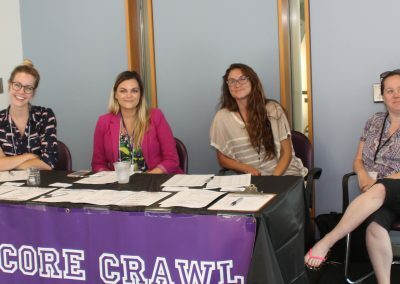 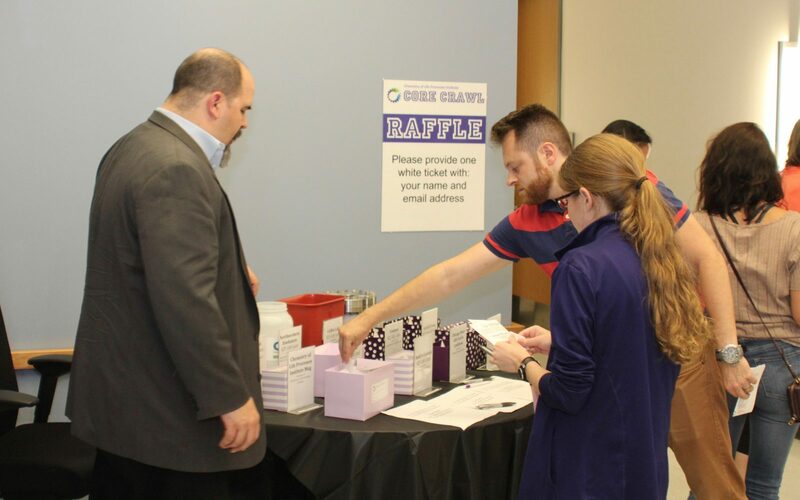 The Chemistry of Life Processes Institute (CLP) held its seventh annual Core Crawl – an open house featuring its shared resource facilities – Wednesday, July 12th. 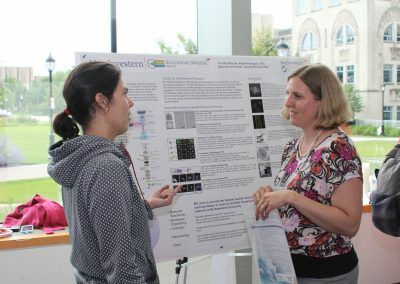 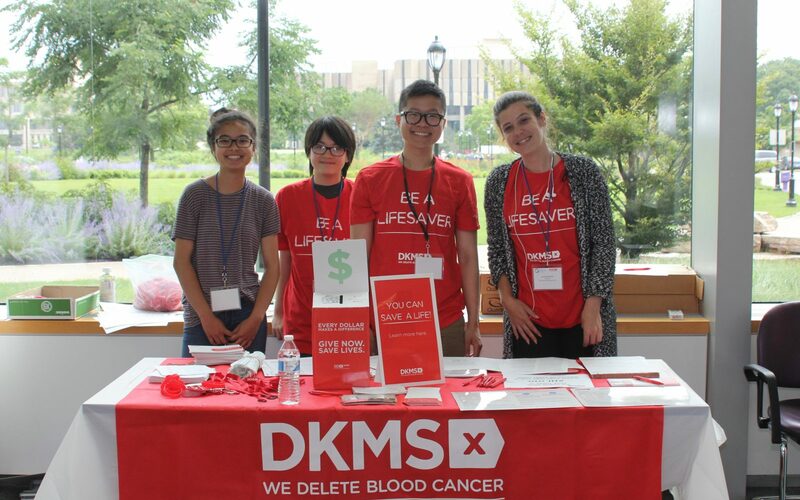 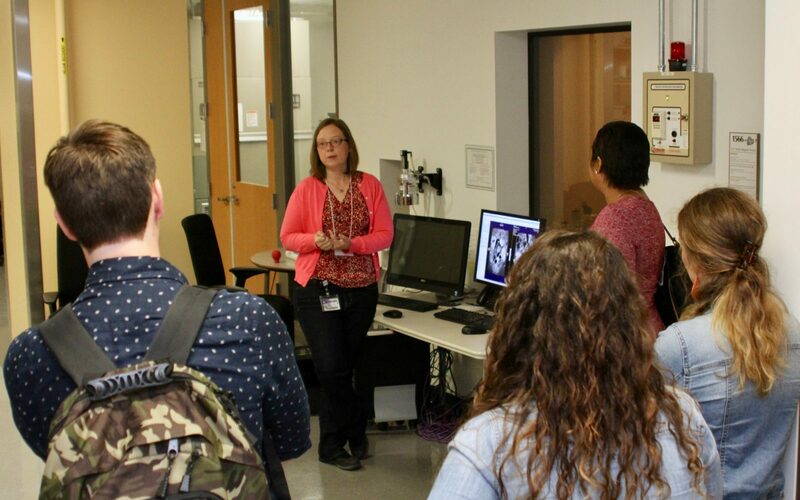 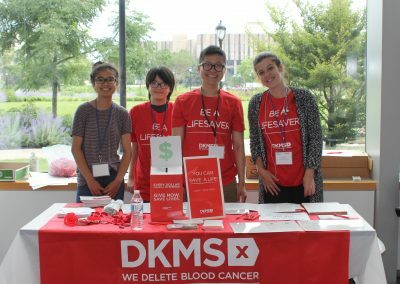 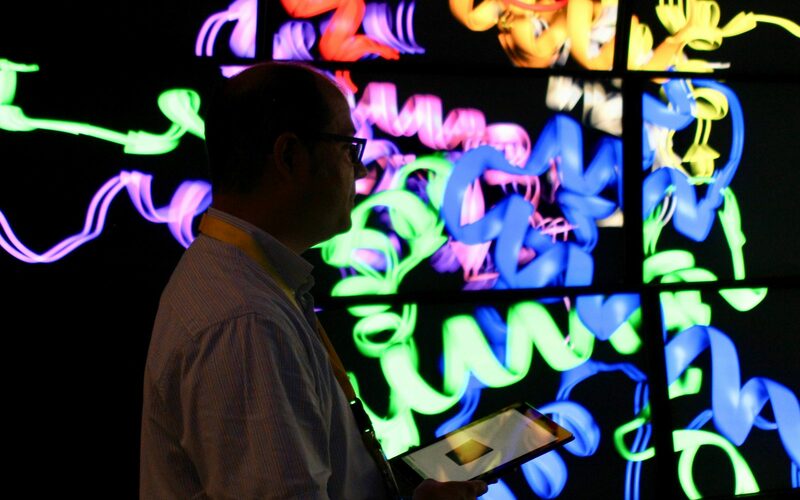 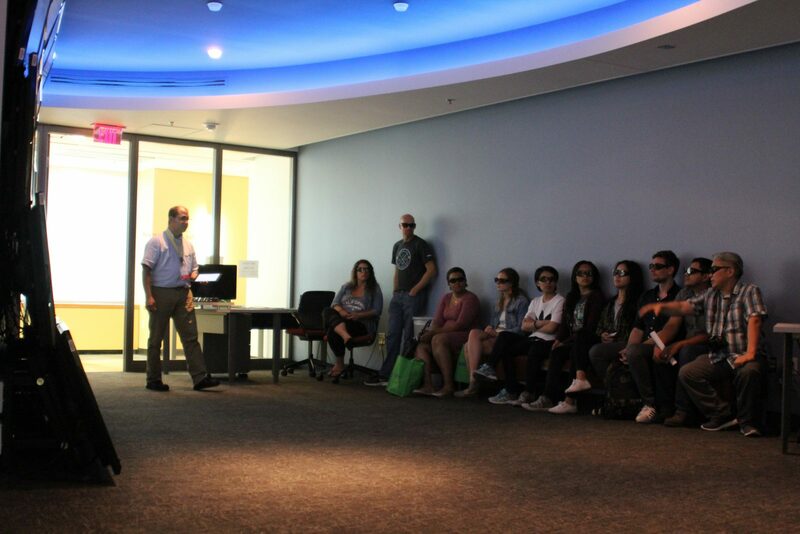 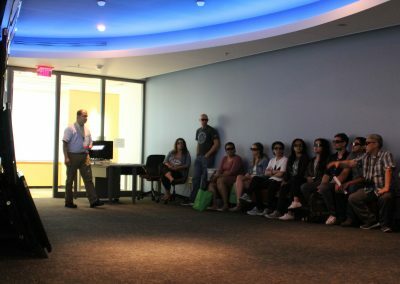 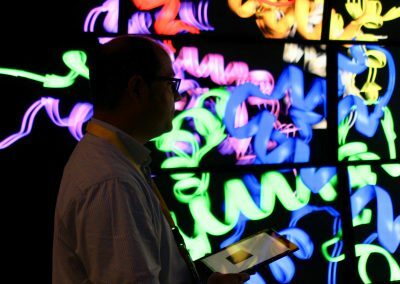 Just over 260 researchers toured state-of-the-art shared instrumentation and sought out the core facilties’ specialized expertise within the Richard and Barbara Silverman Hall for Molecular Therapeutics and Diagnostics. 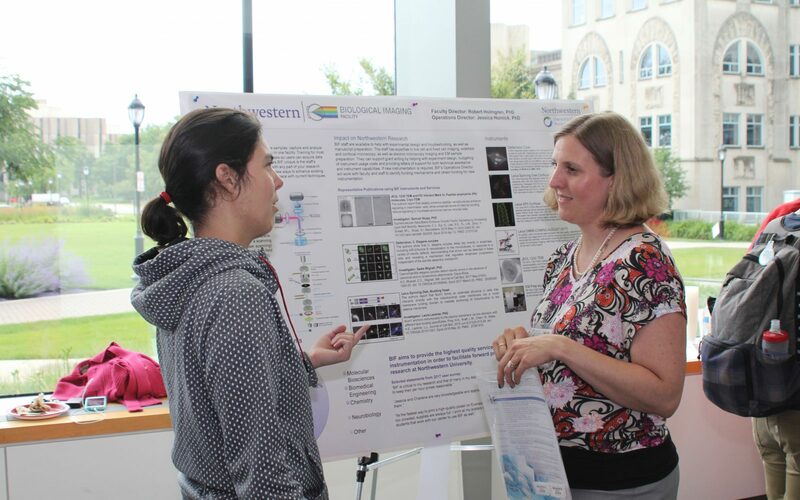  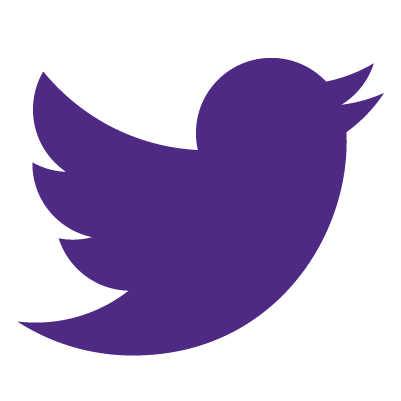 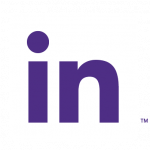 Sponsors for the event include presenting sponsor Millipore Sigma and supporting sponsors Taconic, Fisher Scientific, Promega, and Northwestern Office for Research.